Pages is a free Apple program that you can easily download from the App Store. However, if you don’t use it, it is better to remove Pages from your Mac in order to keep from cluttering your disk space. We recommend that you follow this removal guide to uninstall the app correctly and completely. 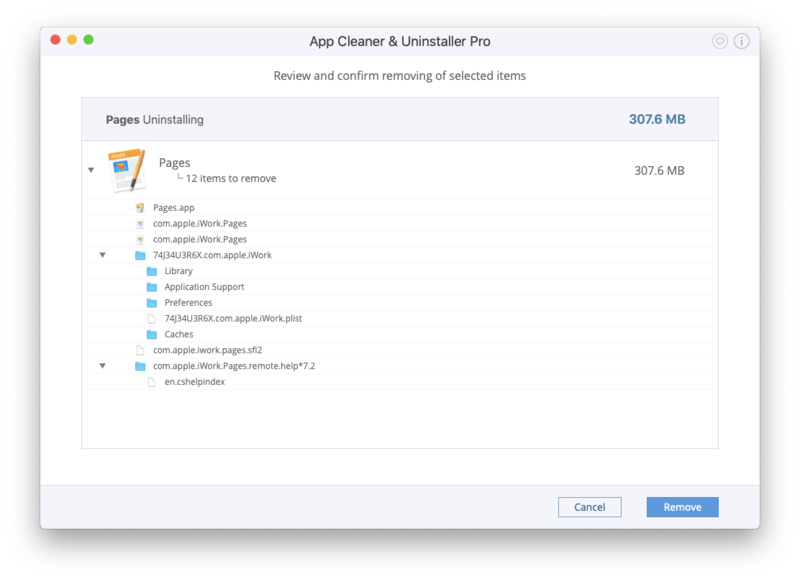 We will share two methods of uninstalling Pages on a Mac: the manual way and the quick way. It’s up to you to choose the one that suits you better. How to uninstall Pages from a Mac manually. Uninstall Pages from Mac automatically. 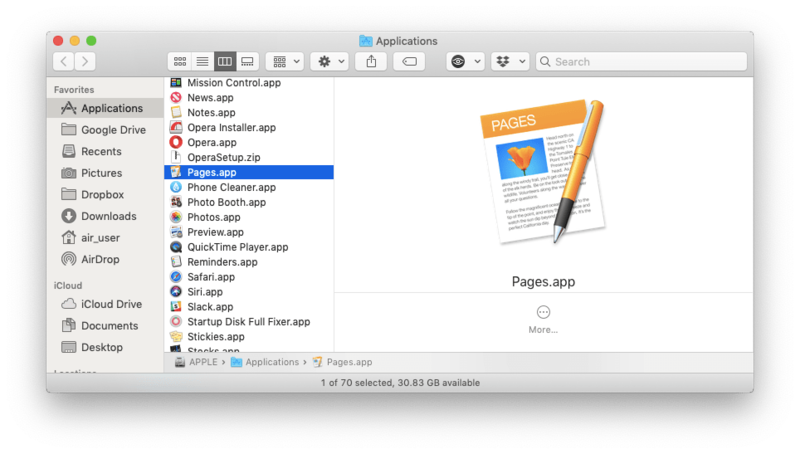 Open the Applications folder and select the Pages.app file. Drag and drop it to the Trash. To remove the Pages leftovers, you need to get access to the hidden Library system folder. Therefore, open Finder → click Go in the menu bar → select Go to Folder in the drop-down menu → in the window that appears, type ~/Library/ and click Go. 5. Empty the Trash bin to completely uninstall Pages on Mac. Select Pages in the list of applications. All of its leftover files will be selected automatically. Click on the Remove button. Overview the items you are going to delete and click Remove to confirm the action. Empty the Trash to get rid of the Pages application entirely. We use various apps every day and from time to time, some of them become useless to us. From now on, you know how to uninstall apps on a Mac completely. 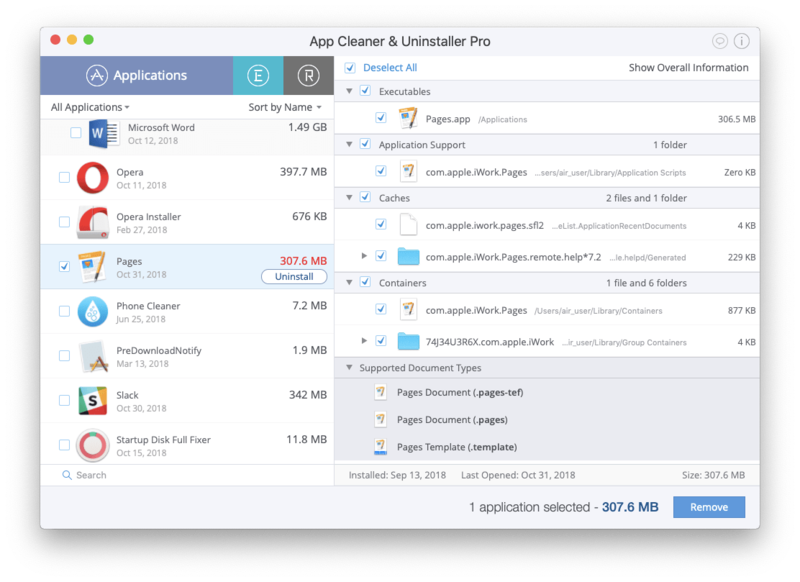 Use this tutorial for uninstalling Pages on your Mac, and use App Cleaner & Uninstaller to completely remove over 1,000 different apps from your Mac.